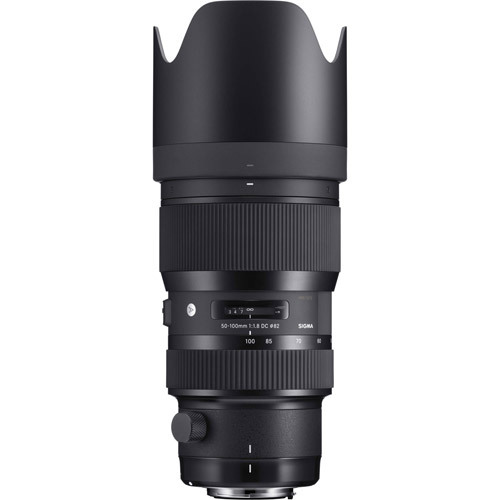 The Sigma 50-100mm 1.8 DC HSM Art is a premium mid telephoto zoom lens designed for APS-C sized sensors. 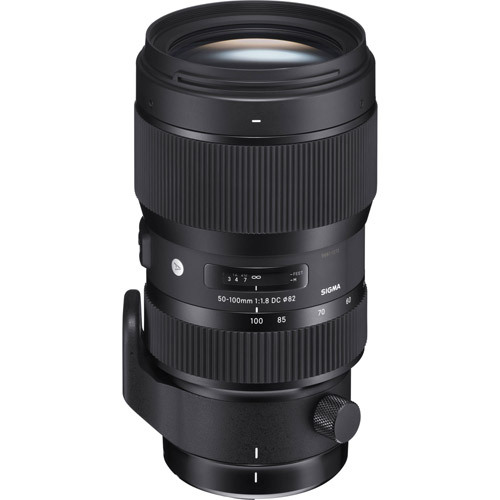 Part of the Sigma Global Vision Art Line, the 50-100mm 1.8 is the second lens to feature a 1.8 aperture all the way through its focal length and factoring in the APS-C increase, the lens covers a highly useful range of 75-150mm. 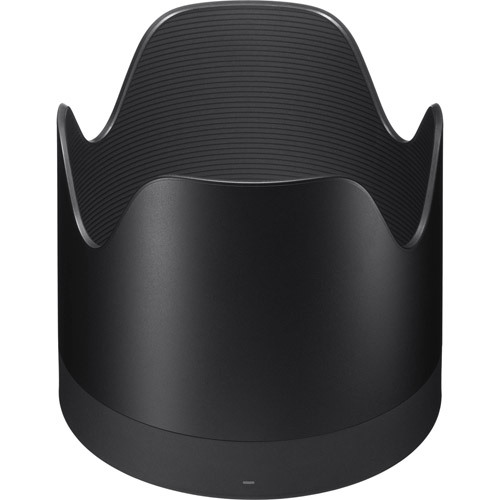 An enhanced and slimmer Hyper Sonic Motor (HSM) provide fast and accurate autofocus while 3 Premium FLD and 1 SLD Elements produce incredible image sharpness. Like all SGV lenses, each lens is hand crafted in our single factory in Aizu Japan, individually inspected before shipping and work with the Sigma USB Dock to update firmware and focus calibrate.